Every summer, the curtain of ice covering Greenland is pulled back, revealing the potential for untold riches in the rock below. 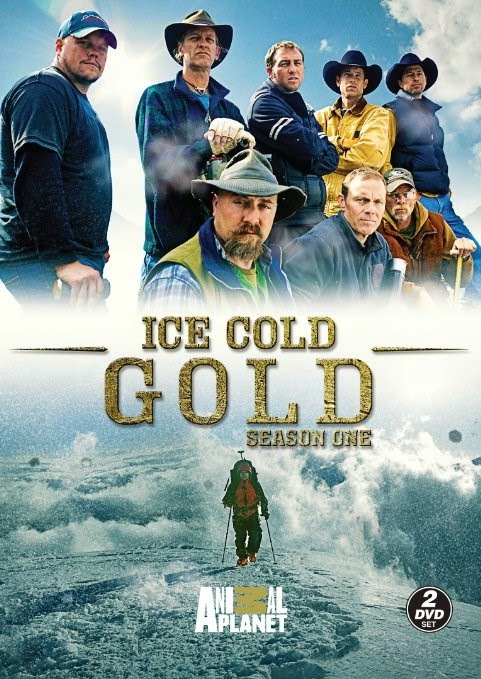 Enter eight ragtag prospectors, pooling their resources to touch the untouched in hopes of uncovering the gold and precious gems that lie beneath the surface. In the beginning, spirits are high, but nature is a harsh opponent, throwing rock-slides and avalanches into the already risky business. Disappointing hardships and startling discoveries await at every turn, and the distance from home eventually takes its toll. Physically and mentally drained, will these men and the families they leave behind survive the risks and responsibilities required to strike it rich? And in the end, will the men return with the Ice Cold Gold?